After making the decision to invest in yourself, we make it easy to finance your investment. We accept cash, money order, and all major credit cards. 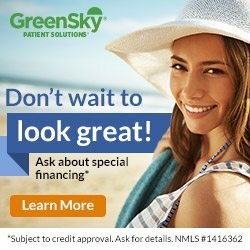 We also offer payment plans through GreenSky. The approval process can be conveniently completed online with an answer in minutes.